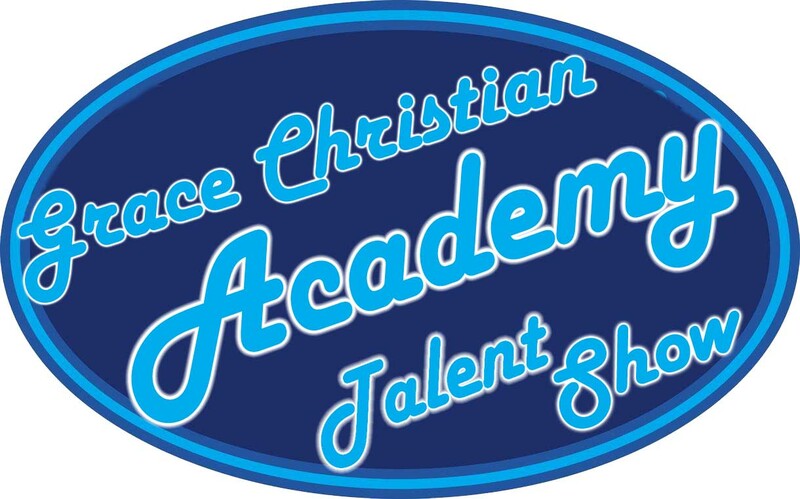 We are proud of the students at Grace Christian Academy and their many skills and hobbies. We look forward to the annual talent shows and the opportunity to demonstrate talents outside of academics. The talent shows are the student’s favorite of our annual shows and many start preparations well in advance. All students will be performing with their weekly music groups, and many will be involved in additional solo or small group performances. Please encourage your son/daughter to be bold and have fun with this opportunity. Student attendance for the Talent Show is mandatory. Please use the lower portion of this note to inform us of your son/daughter’s plans. If your son/daughter is performing with a small group, please include their name first, along with the names of the other group members. Auditions will be held next week. Please send any sheet music or CD accompaniment tapes to school. We will make copies of the sheet music, but any CD or other props will not be returned after the performances on March 4 and 5. All students will need to wear their black and white performance outfits. Where costume changes are needed, please plan to change before and after the performance. Tuesday evening, March 4 is set aside for students in grades 1-5. Students in grades 6-12 will have their opportunity to perform on Wednesday evening, March 5. We apologize for the length of the Wednesday evening program. We are excited about giving the opportunity for all students to perform, therefore, that program may run for 3 hours. This year, we will begin the evening programs at 6:30, so that we can end earlier than in the past. School will be cancelled for students on the day following the performance; no school on Wednesday for grades 1-5 and no school on Thursday for students in grades 6-12. Thank you in advance for allowing your son/daughter to participate in this event.